Gabii Sa Kabilin or Night of Heritage is the year’s most-awaited cultural and heritage event in Cebu. On this day, which is always the last Friday of May, museums, churches, temples and heritage houses in Cebu stay open until midnight. 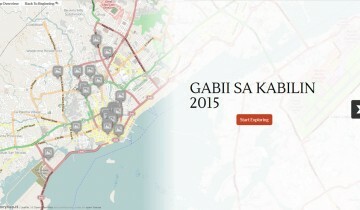 To preview and plan ahead your Gabii Sa Kabilin route on May 29, check out the story map we created below. To get a mobile guide to the event, which also serves as portable resource on heritage sites in Cebu, download the Gabii Sa Kabilin app for Android. The iOS version is still coming.